Step back from your monitor for a moment and take a look at your business. Customers from all over the New Jersey area and beyond are being helped. You have an inbox full of email from countless prospects and clients, and your activity on the world wide web is literally connecting you around the world. This complex coordination of of resources and people in front of you is called logistics. Behind this complex picture of logistics there is a plan, methodology, and mentality running the business machine, this is known as a business continuity plan. Strong business growth is intentional and happens from a solid continuity plan. 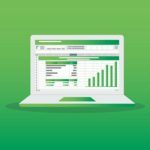 The more resources you invest into your continuity plan, the stronger your business machine will stand up to the unpredictable economy. Your company data is the key to make everything work. Think of your continuity plan as a blueprint for the logistic machine, and your company data as the oil that keeps the machine running. A loss of data is like running out of oil, when this happens the entire business machine shuts down. 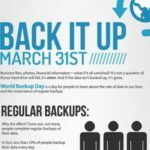 A backup solution will prevent this break down, yet a study done by The Diffusion Group estimates that only 60% of businesses have a backup plan in place! 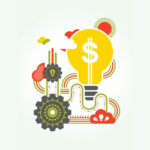 This puts 40% of small-to-medium sized businesses unprotected and at risk. Remember, data loss won’t just slow down the logistic machine, it will destroy it. 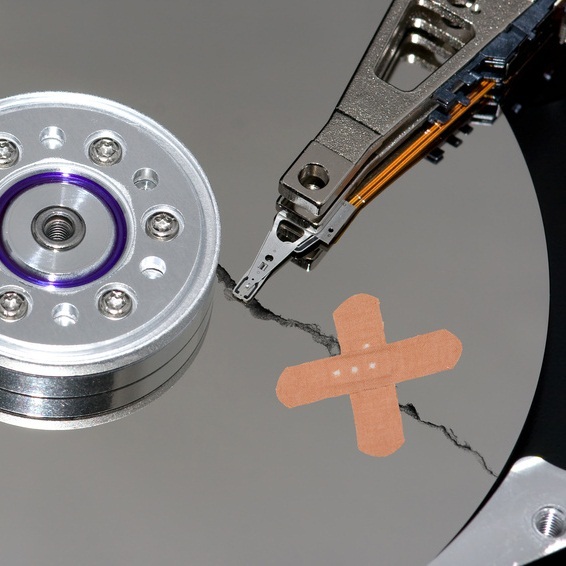 The same study reported that 72% of businesses fail within two years of a major data loss. There is a saying that your data backup solution constitutes 50% of your business continuity plan. This means, if you do not have think about your backup solution, you have half of your complex continuity plan taken care of! This affords you more time and energy to put into the half of the plan that matters the most to you. 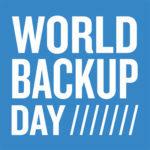 There are many different backup solutions on the market to protect your digital information. It is good to have a backup plan in place, but like machine oil, not every oil works for every machine. 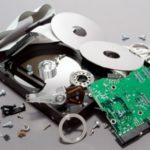 Using external hard drives, tape-drives, or USB thumb drives, are solutions we’ve seen used, but they aren’t very good solutions for a real business continuity model. Whatever the size and complexity of your logistics machine, your data is vital to keeping your business running. 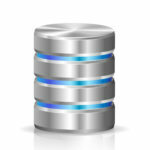 We at Quikteks are here to help you find the best backup solution for your needs. Call us today at (973) 882-4644, and let us handle 50% of your business continuity plan.